Getting a reliable taxi in Zanzibar can be a hassle. Zanzibar taxi with reliable taxi prices is right here! We are not a one-man show, but part of a licensed tour operator, with kind and helpful local drivers. We have fixed taxi prices, so you always know what the cost is. You can also choose to pay online beforehand and concentrate on the scenery. Are you using mobile? Click here and Whatsapp us directly! All our cars are safe and timely serviced. Most of them carry 7 passengers, but saloon cars as well as buses are also available. As an extra you can ask for a kids seat. We have fixed taxi prices, so you know that you will always pay the fair price, not more. 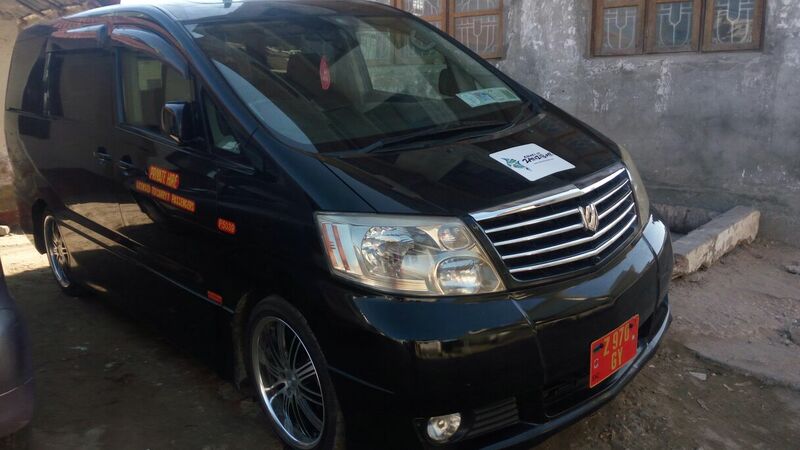 Zanzibar Taxi Service is part of Colors of Zanzibar, tours and travel company. Zanzibari owned, established in 2011. ©Zanzibar Taxi 2018. Zanzibar Taxi is part of Colors of Zanzibar tour operator company.